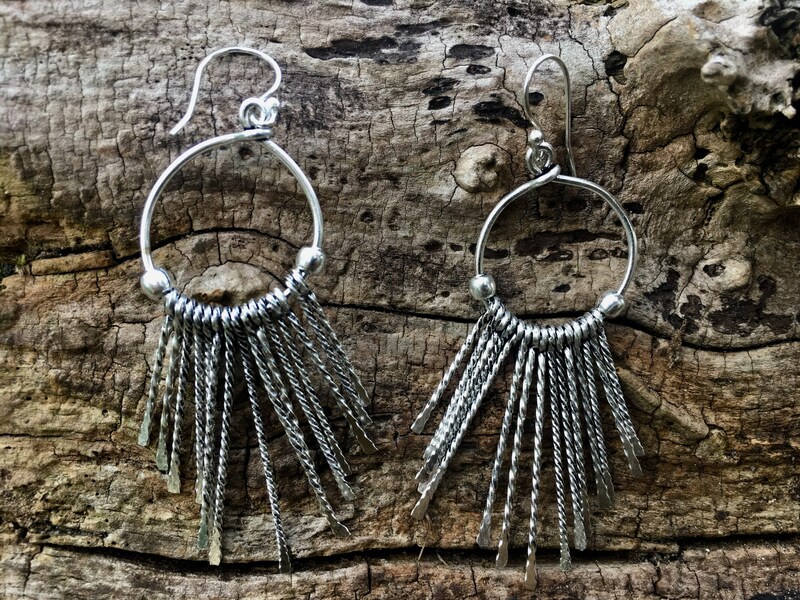 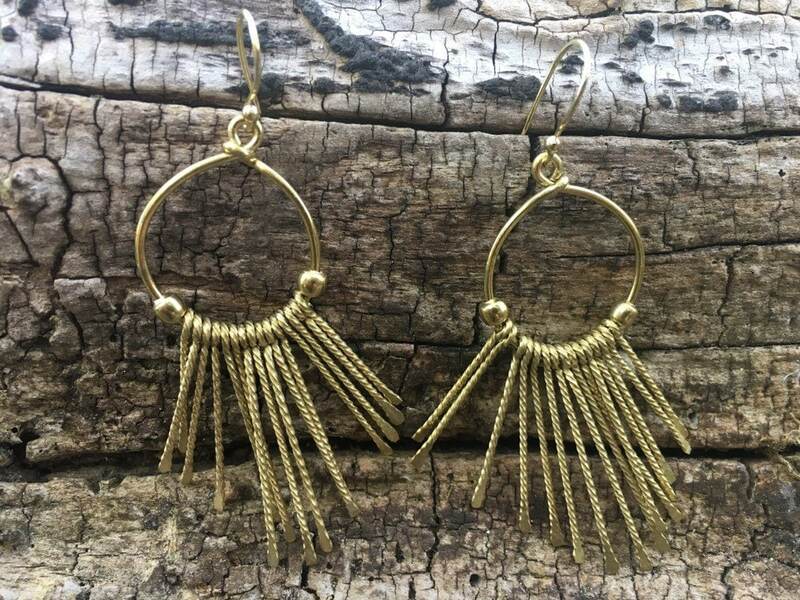 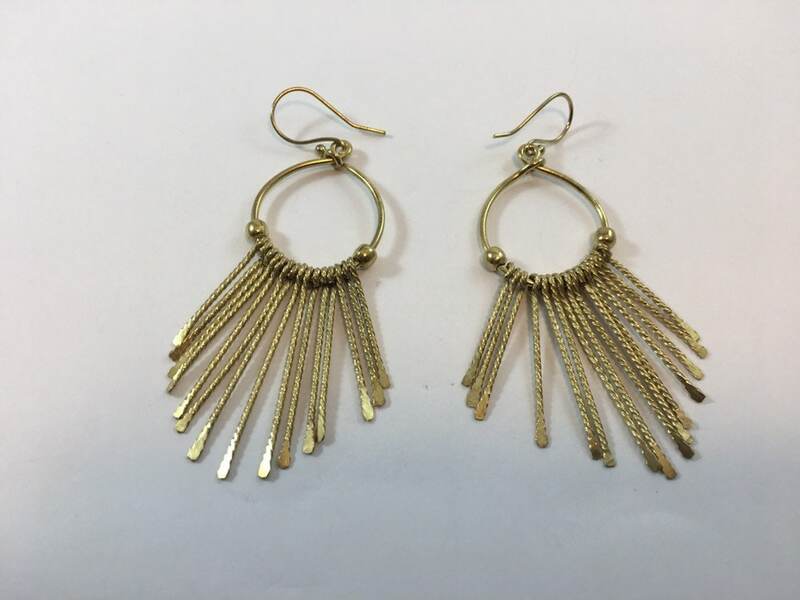 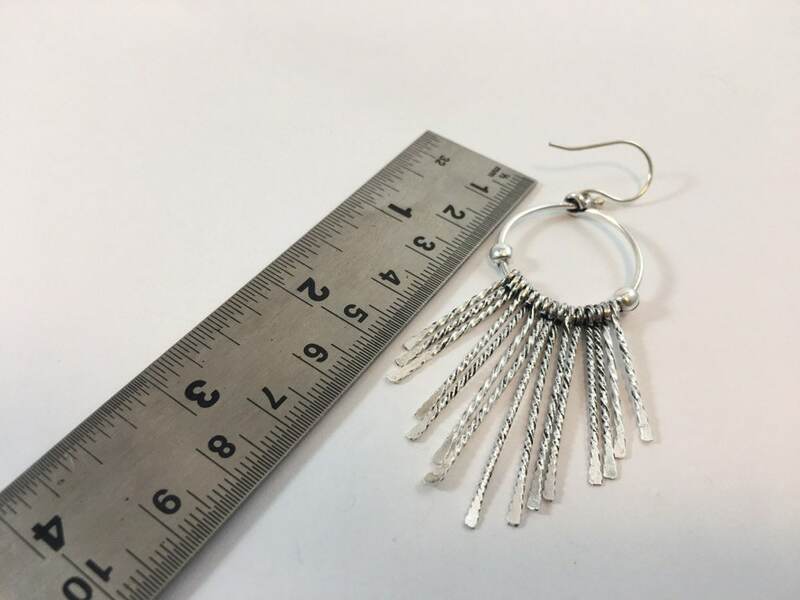 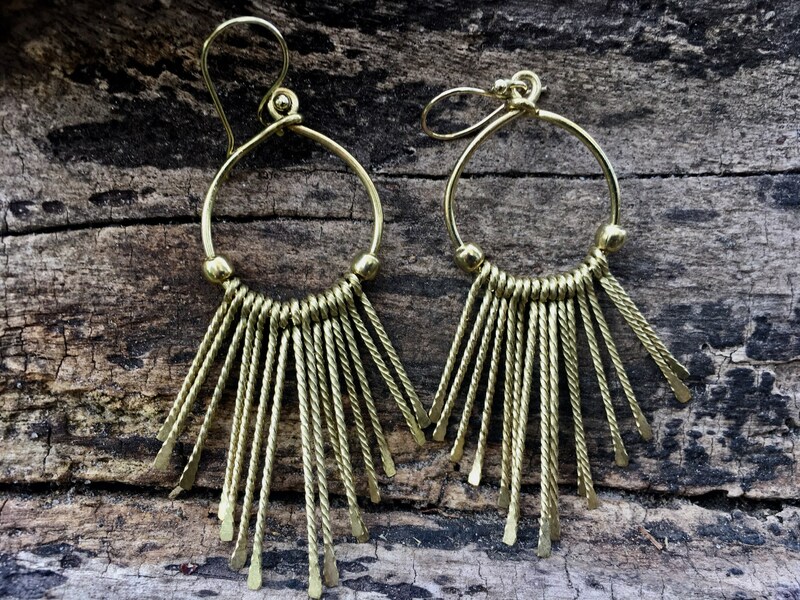 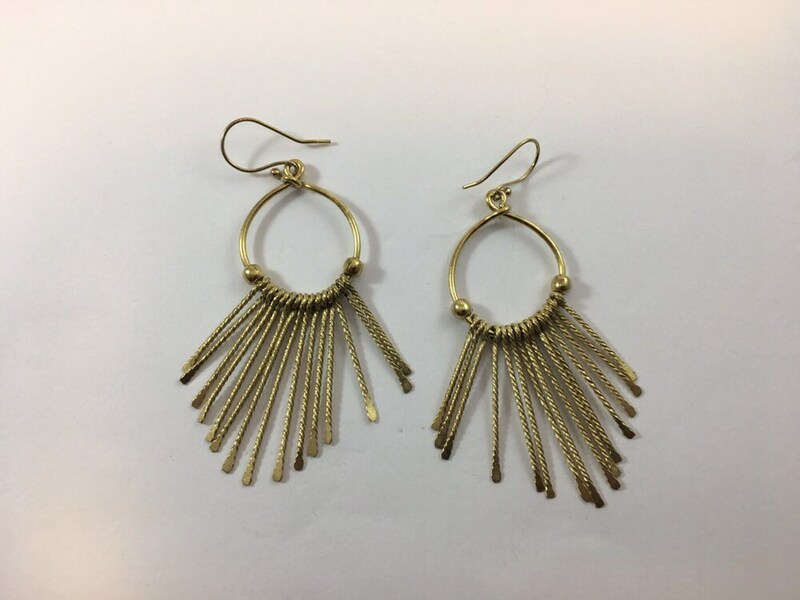 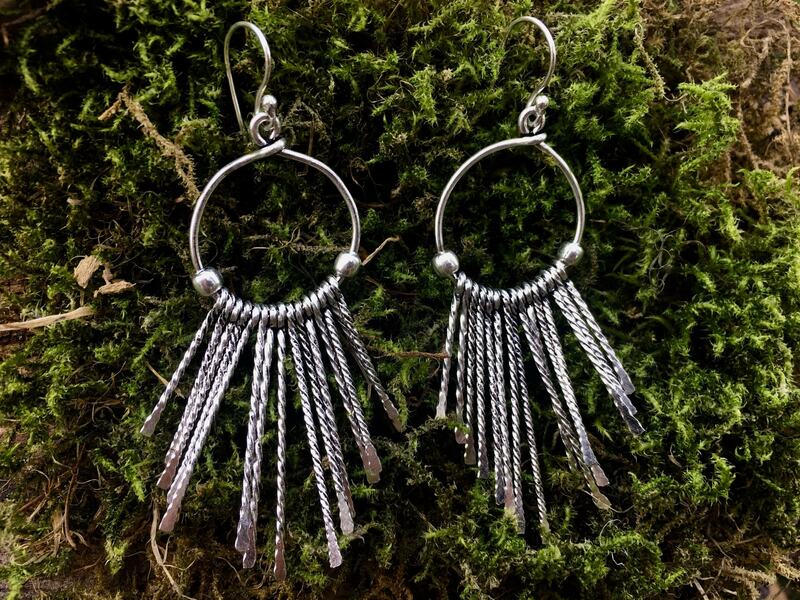 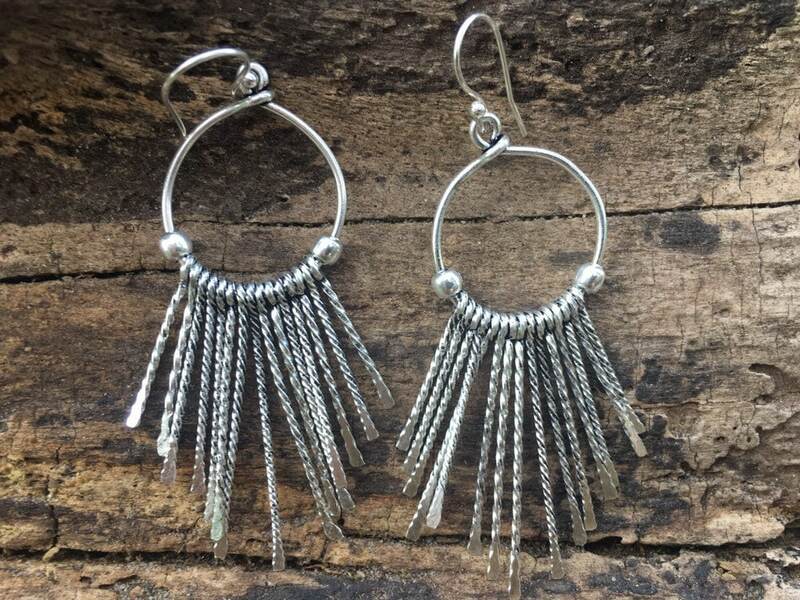 This beautiful "Tribal Latin" Earrings are made of high quality brass or white brass plated with 3 micros of 100% silver. 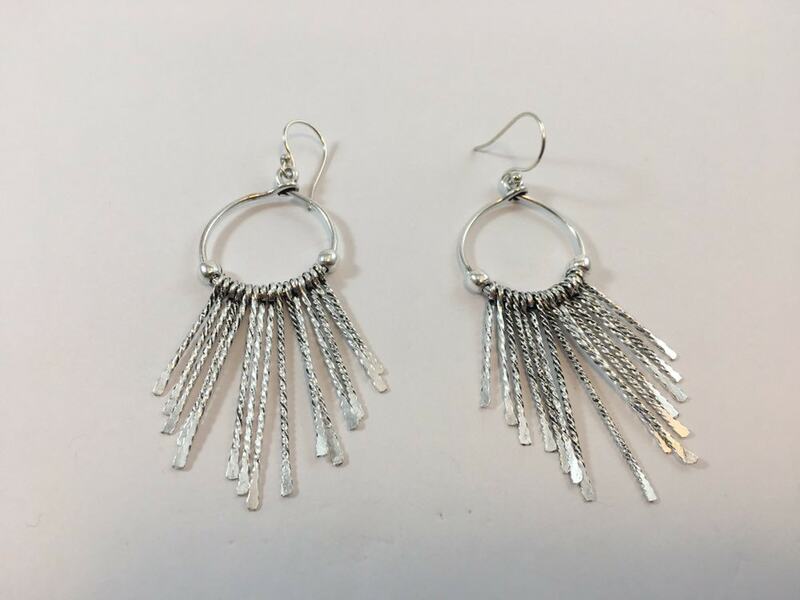 In our experience, this silver plating lasts even if worn daily without special care. 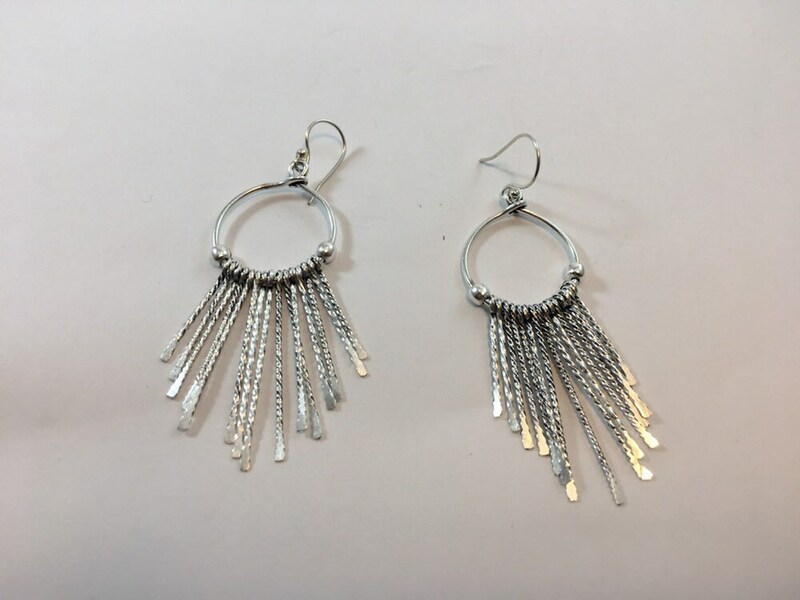 Tarnish can be polished with a common silver cotton.